If you register your attendance to the 2019 National Summit before the 21st of December 2018, you will go into the draw to win a fabulous prize. 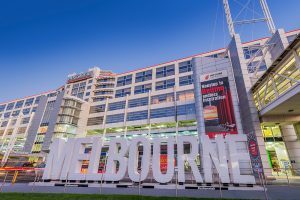 Accommodation Voucher at ParkRoyal Melbourne Airport. Valued at $395.00, includes breakfast for 2 people, valid for 12 months. Winner will be announced at the 2019 National Summit. Book now to secure your place and go into the draw to win. 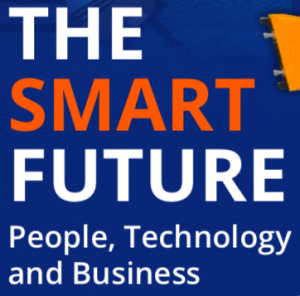 Come and learn what advanced businesses are doing to leverage new smart technologies. The change in new and existing smart technologies is accelerating. In manufacturing, supply chains and services, this can be seen as both a threat and a strategic opportunity. Join us at the Best Practice Network national summit together with other leading professionals, to learn what is really happening in advanced manufacturing and services in Australia and the world. Heading up our stellar line up of speakers is International Keynote Presenter Rakhil Hirdaramani, Director of the Hirdaramani Group in Sri Lanka. Hirdaramani has been a steadfast supporter of better business practices and persists as a champion for revolution and transformation in the apparel industry. The company remains an undisputed leader and catalyst for change and innovation in the Sri Lankan apparel landscape. The Group has embraced the concept of Industry 4.0 and ‘smart factories’, where digital and physical systems monitor the physical processes on the factory floor to bring greater visibility, transparency, and speed to production quality. They have leveraged the power of real-time analytics and data-driven decision-making to ensure production was no longer dependant on outdated information. The day will also include structured opportunities to network and discuss the key topics presented and will culminate with an interactive Q&A session with all the keynotes.